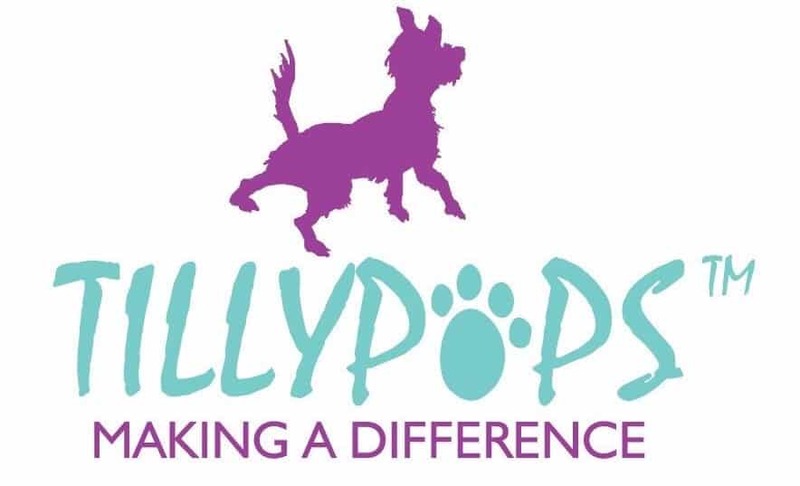 Tillypops’ slogan is ‘making a difference’ and boy, that is certainly true when you discover more about Kyri, the brains and inspiration behind the handcrafted dog toys and accessories that I’m about to introduce you to. Kyri is an inspiration in herself. 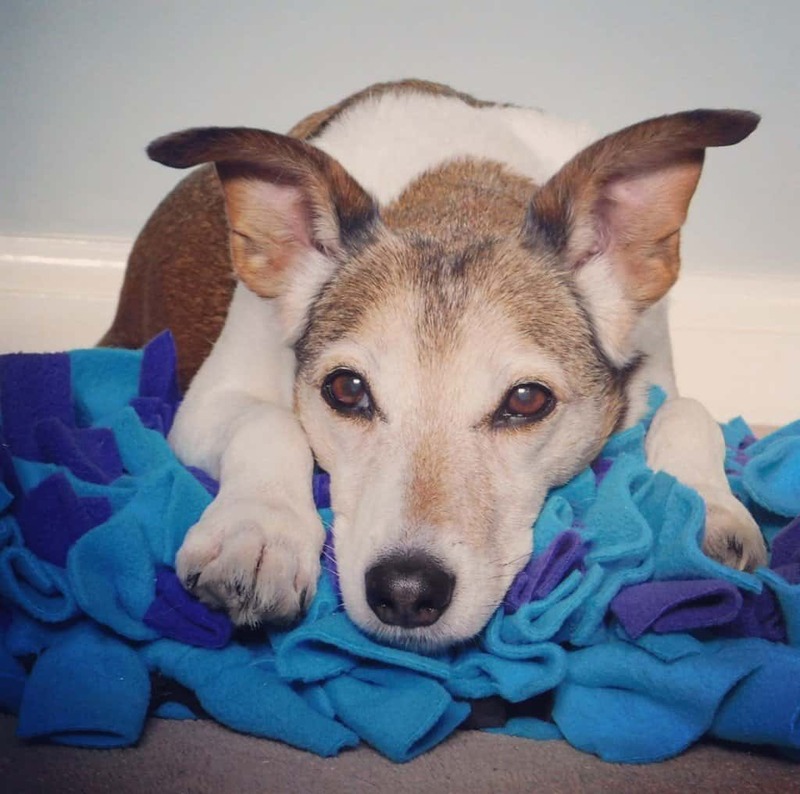 Suffering from the debilitating illness Vasculitis, a painful condition in which the blood cells become inflamed, she has channelled her energy and focus into doing something positive and creating a range of enrichment toys for dogs, cats and other small pets. 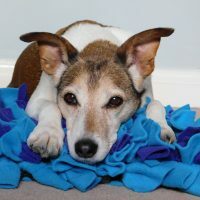 When Kyri approached me asking if Poppy could trial one of her Raggati Rugs, I have to say I was somewhat apprehensive! One of Poppy’s talents is destruction, her little terrier teeth just can’t resist, and coupled with her undying love of tennis balls I really imagined this was going to be a recipe for disaster! You see the strips of felt are woven onto a rubber mat, which to the trained nose (and Poppy’s little hooter is certainly that!) smell an awful lot like those little round yellow things that she spends hours chasing after! ?? So, what is a Raggati Rug? 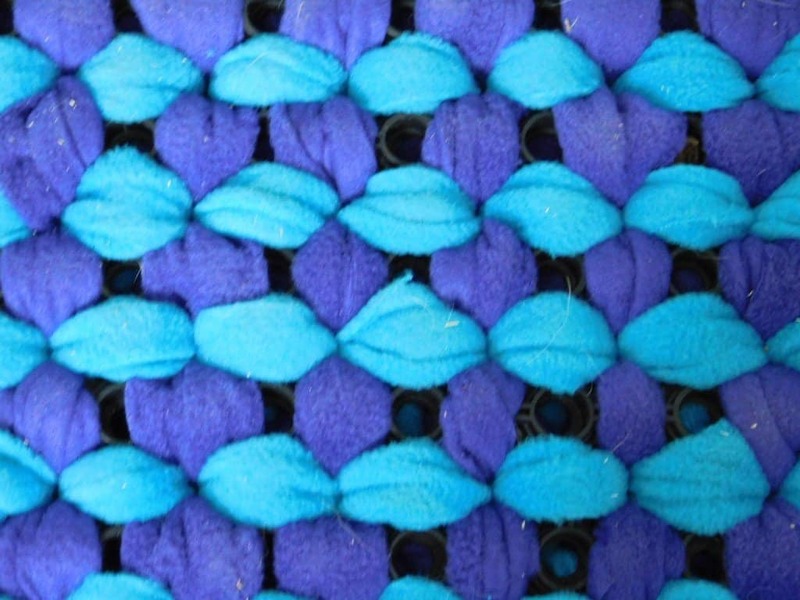 The Raggati Rug, or snuffle mat as they’re sometimes called, is made by weaving, and hand-tying, strands of luxury polar fleece through a natural rubber ring mat. It makes the perfect hiding place for tiny treats and they are designed to keep your pet amused for hours. 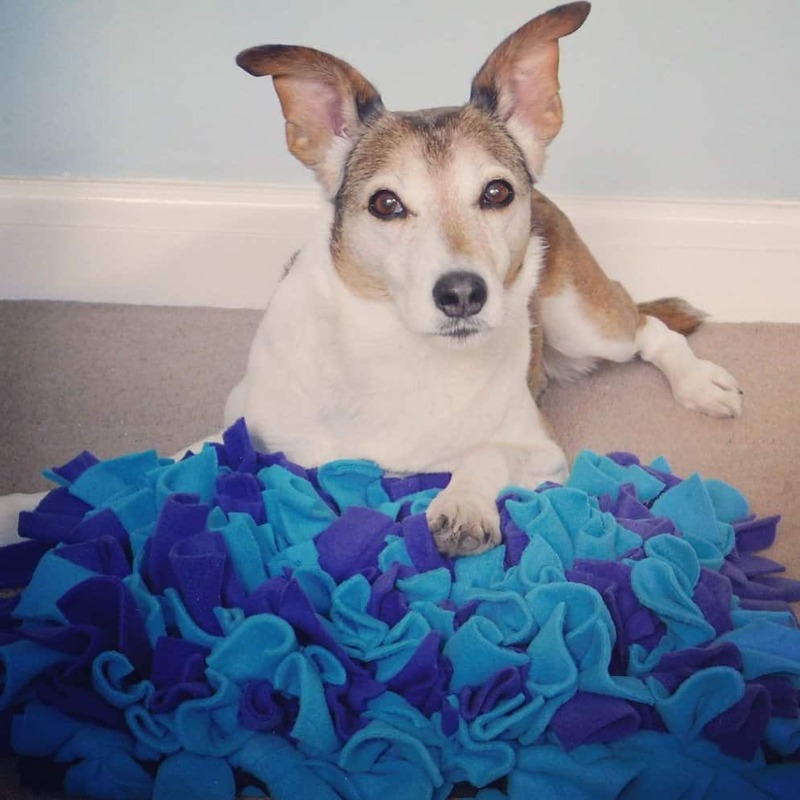 The Raggati Rug can be used to calm your dog after a long walk, reduce stress, prolong feeding time (for those little gannets out there who woof down their food! ), or it can simply be used to aid training, or to provide stimulation, thus alleviating boredom for hounds with high energy levels. To say I have been amazed by Poppy’s reaction to the Raggati Rug is an understatement! Never once has she tried to destroy it, in fact she doesn’t regard it as a toy at all, and snuffling for treats genuinely seems to calm her down after walkies. In fact, even after just a couple of weeks, the Raggati Rug has become a part of our daily routine – if Poppy had her way, we’d be out walking all day every day, so to give her a reward when we get home is a great way to make her relax. Personally I’ve discovered that the smaller the treats the better, as you can really bury them deep in to the felt making the snuffling even more fun (both to watch and do!!) 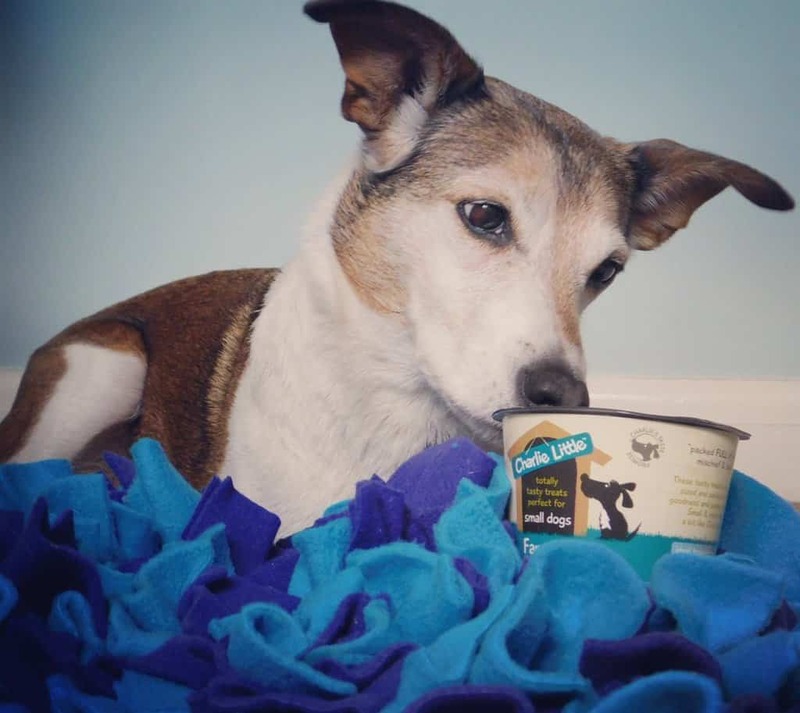 Poppy likes Charlie Little treats, but anything tiny will do the job just fine. The mats are washable too, you’ll be pleased to hear, as they do get a little bit covered in doggy slobber from all that treat hunting! 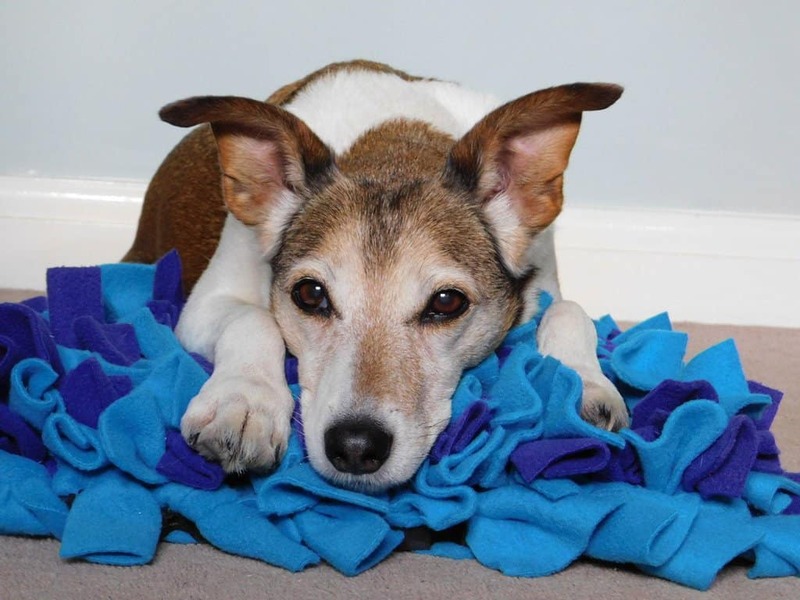 Tillpops toys are very reasonably priced and come in a range of vibrant eye catching colours. Thank you so much for letting us trial your products, the Raggati Rug definitely gets a big paws up from Poppy. Get involved with Womble Wednesday!